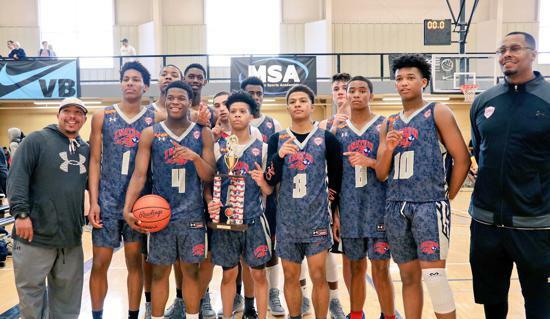 Watch as 1 Nation 16U Head Coach Myron Brown gives a recap of the team's weekend in Grand Rapids, MI. 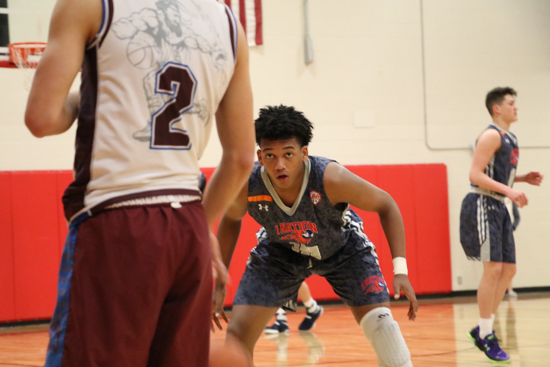 Watch as Head Coach Keith Wade discusses your 2017 17U team. He addresses strengths, areas of improvement, and things to look forward to this season. Josh Jackson Is A Savage | Official Courtside Films Mixtape! ©2019 1 Nation Elite / SportsEngine. All Rights Reserved.